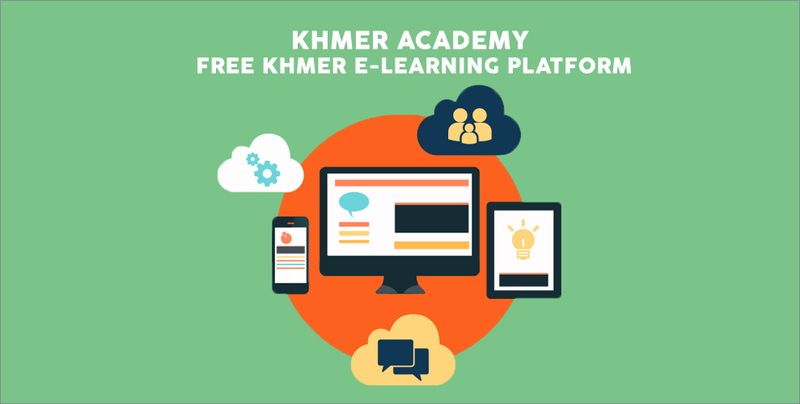 As the first Khmer open e-learning platform in Cambodia, Khmer Academy aims to offer equality to all Cambodians in terms of education. 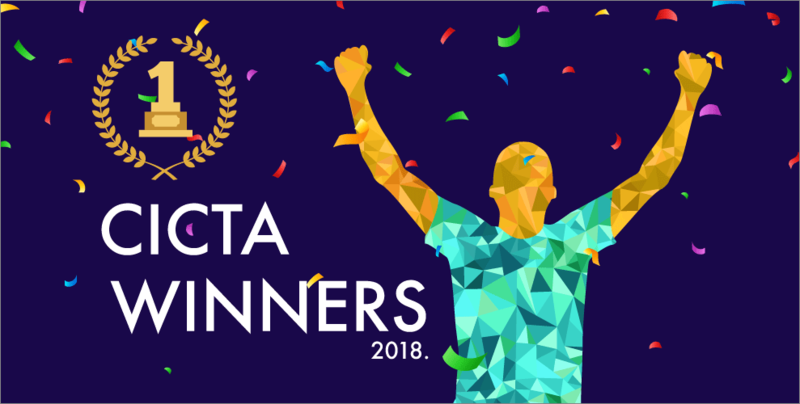 We got in touch with one of Khmer Academy’s IT developers to find out how his startup seeks to impact the Kingdom’s education. 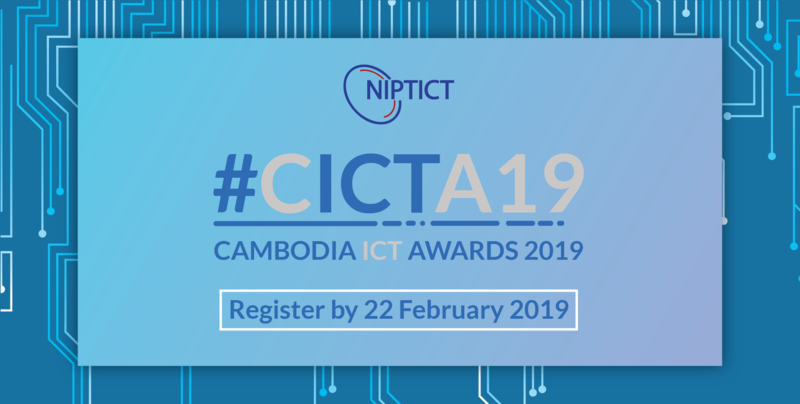 Following the recent Cambodia ICT Awards, we speak to Dr Sopheap Seng, President of the National Institute of Posts, Telecommunications and ICT, to find out about his views on Cambodia’s ICT sector, as well as what next year’s ICT Awards has in store for us. 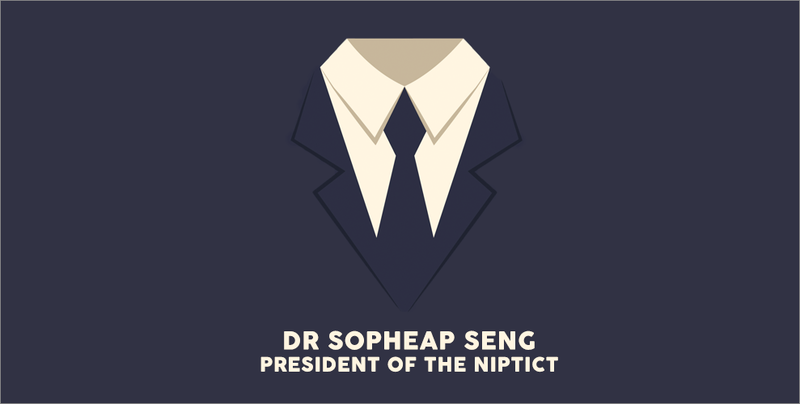 Despite having launched recently, TosFUND, Cambodia’s first crowdfunding platform, is making waves in the community. 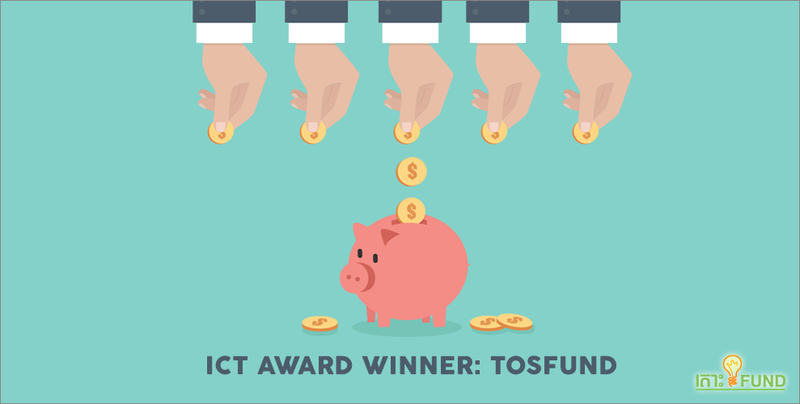 We speak to TosFUND’s co-founder, Cedric Jancloes, to find out more.